Round Rock, voted #7 in CNN Money's 2008 Best Places to Live, has a population of over 102,000. Affordable housing, major employer Dell, and its three medical centers have lured in new residents rapidly during the last five years. Round Rock also carries a strong educational system; the Round Rock Independent School District consistently ranks as one of the best in Texas. 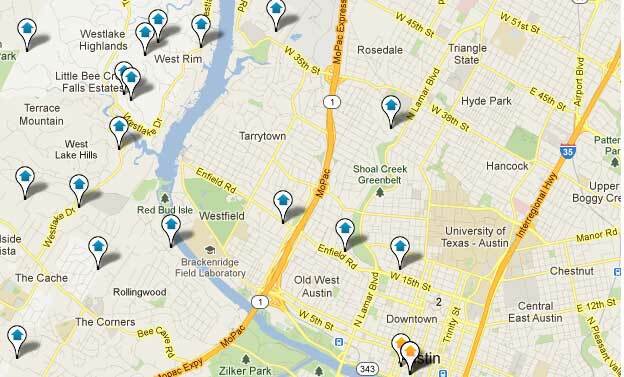 Our MLS Search system is updated daily, with listings throughout the Greater Austin, TX Metro area. The search is free to use at all times, and allows you to keep searches saved to email others or to share with family. 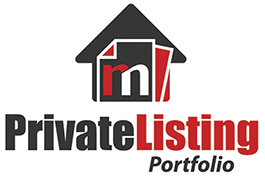 Make sure you keep your information up to date, and the home search will send you an email update when a house in your area comes on the market!